Calling Oakland, California home, Ryan Coogler didn’t aspire to become a screenwriter of spectacular, ground-breaking motion pictures, but envisioned himself playing under the lights of a football stadium. It wasn’t until his college professor questioned his aspirations, advocating for Coogler to take up screenwriting, that would eventually lead him to become one of four black directors in 2018 to have their movie gross over $100 million at the box office. Coogler first gained attention in 2013 with the film “Fruitvale Station”; a reenactment of the senseless murder of Oscar Grant at the hands of police brutality. The USC film school grad, both wrote and directed the production, and cultivated an atmosphere of despair and meditation, surrendering audiences to a bundle of emotions. Once witnessing the aftermath of the incident on television in real life, Coogler took these images of anguish and desperation to the big screen, with aid from the family of Oscar Grant himself. The development of his next film progressed his career in a positive direction, as he joined the offshoot series “Creed”, from the popular, classic “Rocky” franchise. “Creed” would follow the arrival of Apollo Creed’s — Rocky’s friend and competitor — son, Adonis Creed who seeks the help of Rocky Balboa to be his trainer, hoping to pursue his father’s status as a boxing champion. With the fanbase from the “Rocky” series, “Creed” became a success at the box office and promoting Coogler as a profitable director and screenwriter. After six weeks at the box office, the film would make “$1.237 billion worldwide,” becoming the 12th highest-grossing film of all time (worldwide). It is the fifth-biggest domestic grosser of all time, second-fastest-grossing movie of all time, and the highest-grossing movie from a black director. These accomplishments don’t begin to compensate for the cultural shift it placed upon the black community, along with the entertainment business. The success of Coogler’s film brought the conversation of diversity to the forefront, and impacted the lives of young black children everywhere; showing that representation of black bodies on the big screen is an important task. 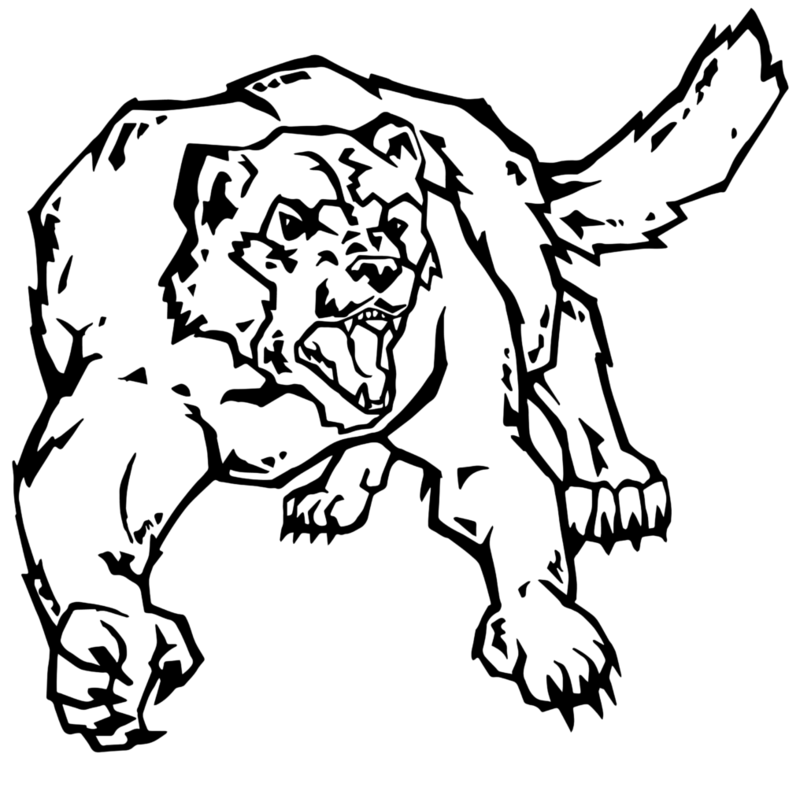 Coogler drafted a movie that influenced audiences and heightened the discussion of representation within entertainment to become one of prevalence. 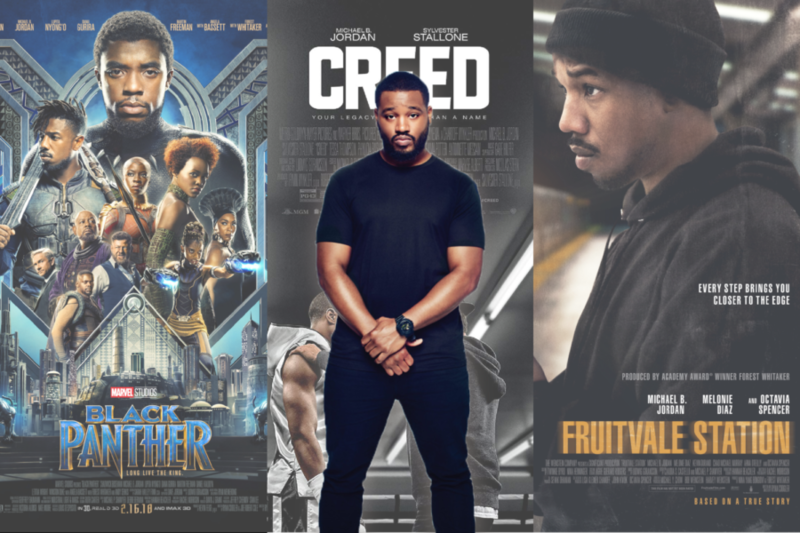 This year has been a transformative one for Coogler, allowing his work to be cherished and his name to become a symbol of greatness.